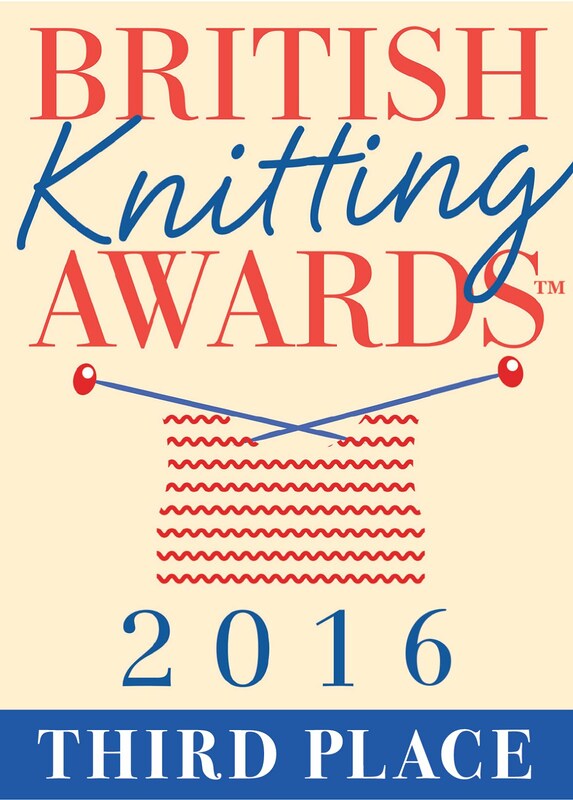 There's just a week to go now before we start our Sockalong. Excited? I certainly am! 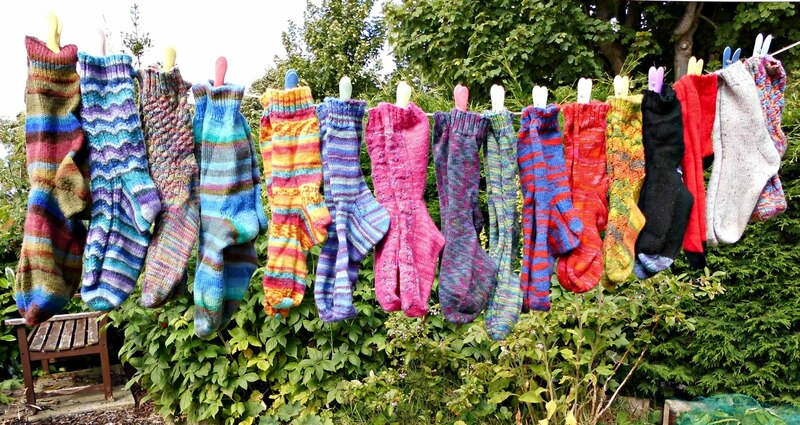 It's been great to really think about what goes into making a sock and in which order to talk about it all. I hope your tension squares are coming along nicely, and thanks again for all the comments and questions you've left me this week. 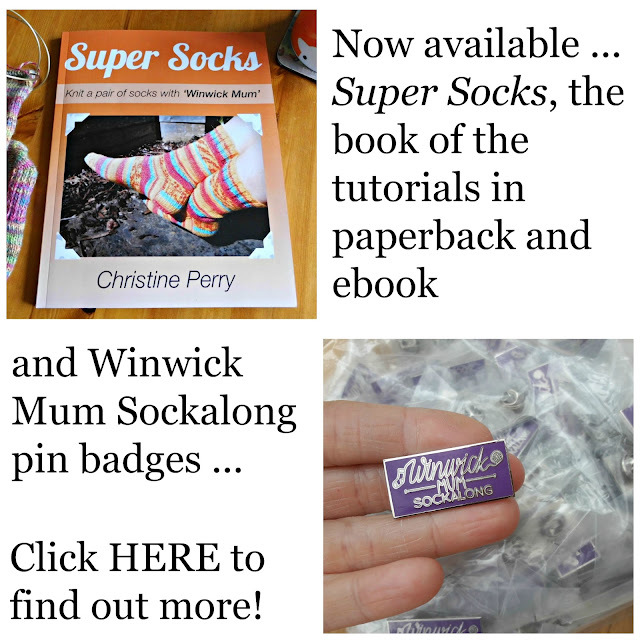 I've created a tab at the top of the page for the Sockalong so that it's easy to find all the posts instead of searching through the blog - there are quite a few Sockalong posts now! 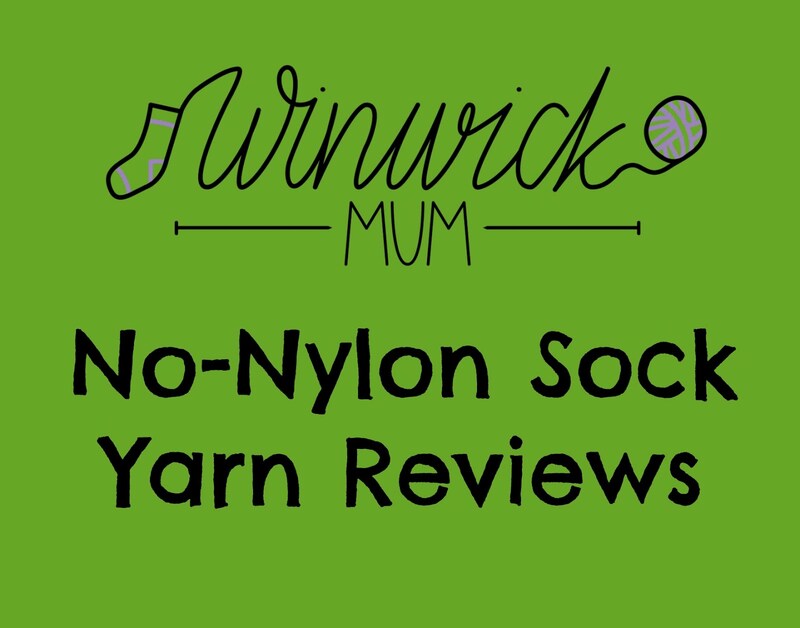 Today, we're going to talk about matching sock yarn and the last few accessories that you will need before we get going. Later in the week will be the final pre-Sockalong post and we'll be looking at the anatomy of a sock (which sounds more technical than it actually is) and how we're going to work on the socks over the weeks of the Sockalong itself. Matching socks are one of those things that some people can't live without and others don't think twice about. I fall into the first camp; I can't stand it if my socks aren't the same! Plain sock yarn is no bother at all, but I will spend a long time matching the colours from my self-patterning balls of yarn to make sure that my socks are going to be identical twins. I can see that some of you are nodding in agreement and I can hear the rest of you making a rude pfftt! noise in disgust that anyone can get upset about such a thing - I say that if we were all the same the world would be a very boring place! The thing about self-patterning sock yarn is that it’s almost impossible to tell what the socks will look like before you start knitting unless you have a picture on the ball band, but the good news is that often the yarn has been dyed in repeats so that you can match the stripes if you want to do that. So, if like me you want your socks to be the same, then this is how I take the ball apart to match the yarn. Remember that I'm knitting with a 100g ball of yarn; if you've bought two 50g balls, you can start matching from the beginning of each ball without needing to pull the centre out. To match the yarn for your socks, you will need to unravel the ball to find a colour repeat far enough into the ball to give you enough yarn to knit your first sock. Do this by inserting your fingers into the end of the ball, grasping the yarn inside and pulling it out. 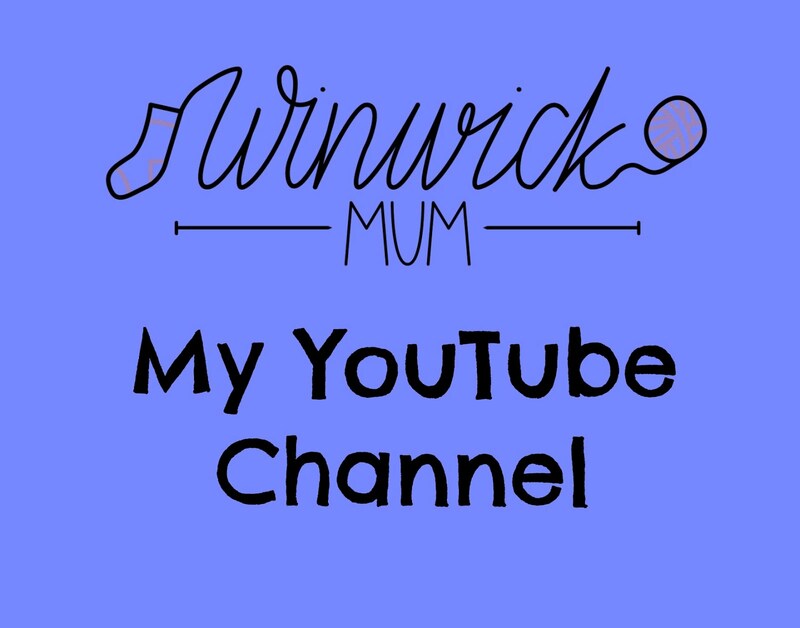 You are going to start knitting from the end of the yarn that was inside the ball (it’s always a good idea to do this anyway as you are unravelling the ball from the inside and it won’t roll about whilst you’re knitting). 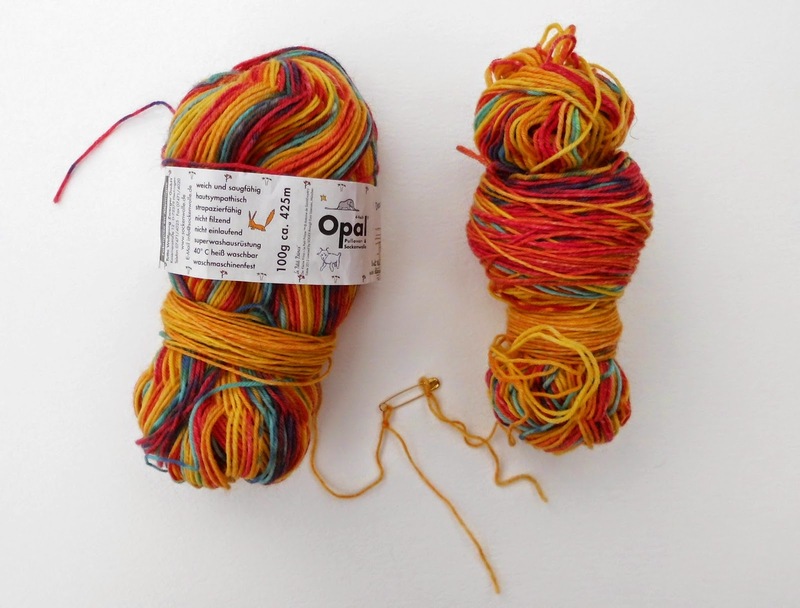 You might even find it useful to weigh your two balls of yarn so that you know they’re roughly about the same weight; this will give you a guideline of where you are looking to start your colour repeats for the second sock. You can see in the next picture that the tail end of my yarn is orange in colour, followed by a large section of yellow, then pink and finally yellow and green stripes. I’m going to use those colours to match them with yarn further into the ball. 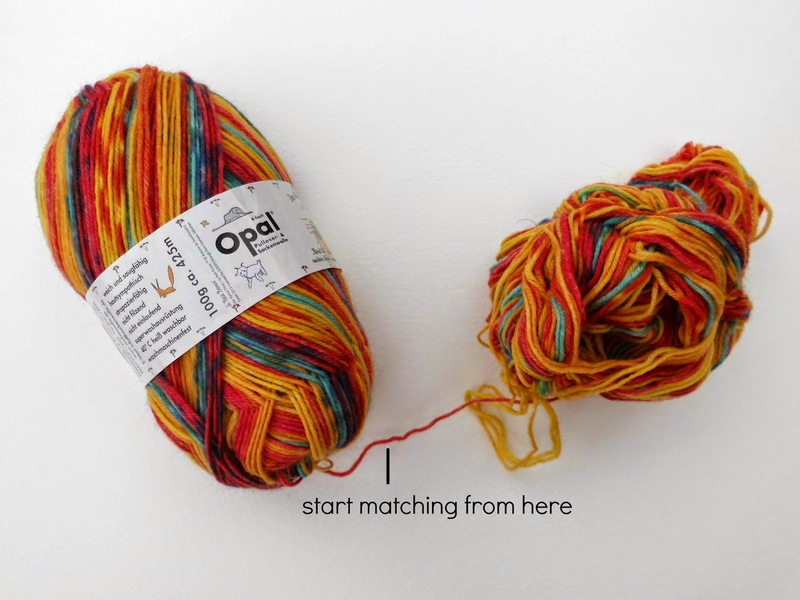 It’s important to keep using the colours in the same direction otherwise if you start to match with yarn from the outside of the ball, you’ll find that your stripes become reversed for one of the socks. 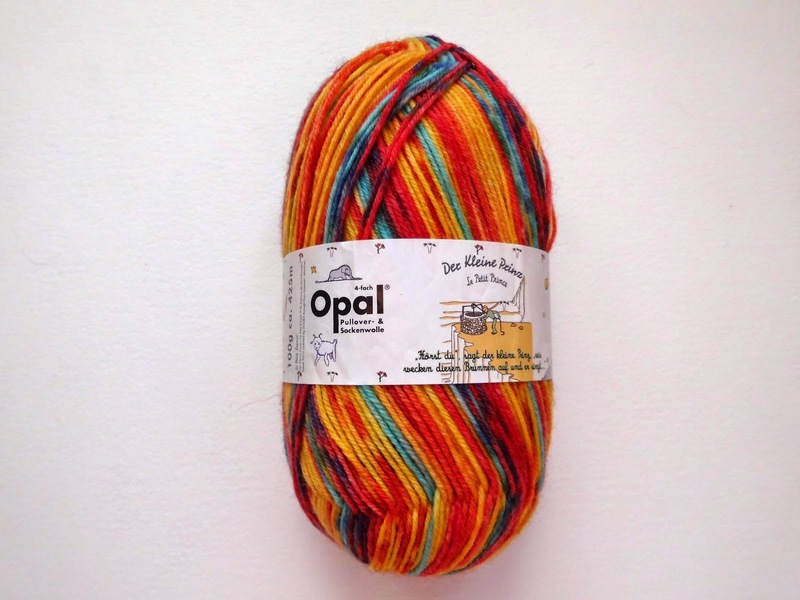 Now it’s just a question of matching the yarn colours from your two balls of yarn. Let’s call the two balls that you have the “inside ball” (that’s the one you pulled out) and the “outside ball” (that’s the original ball). 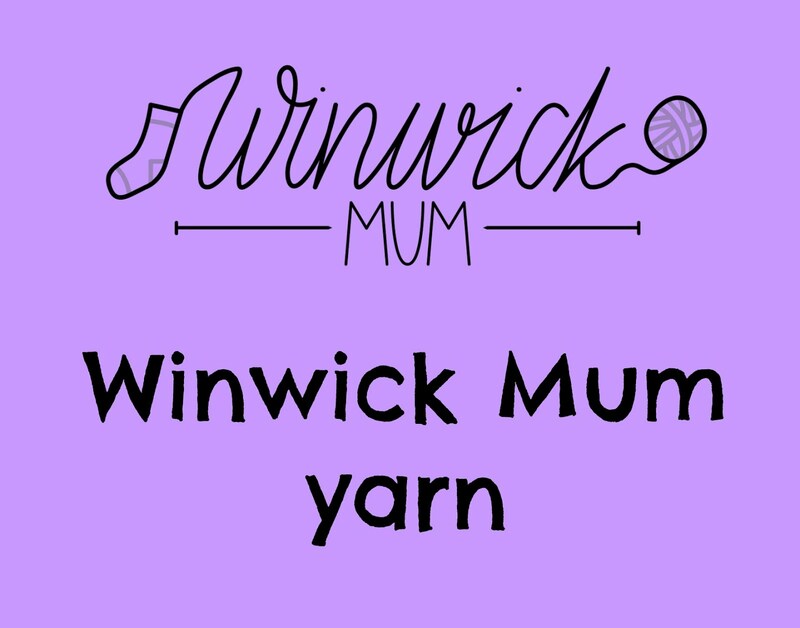 Take the tail end from the inside ball of yarn and try to find the matching pattern from the outside ball of yarn, pulling the yarn out from the centre of the ball as you do so. Take care that your yarn is pulling from the same direction so that your pattern goes in the same direction for each ball. 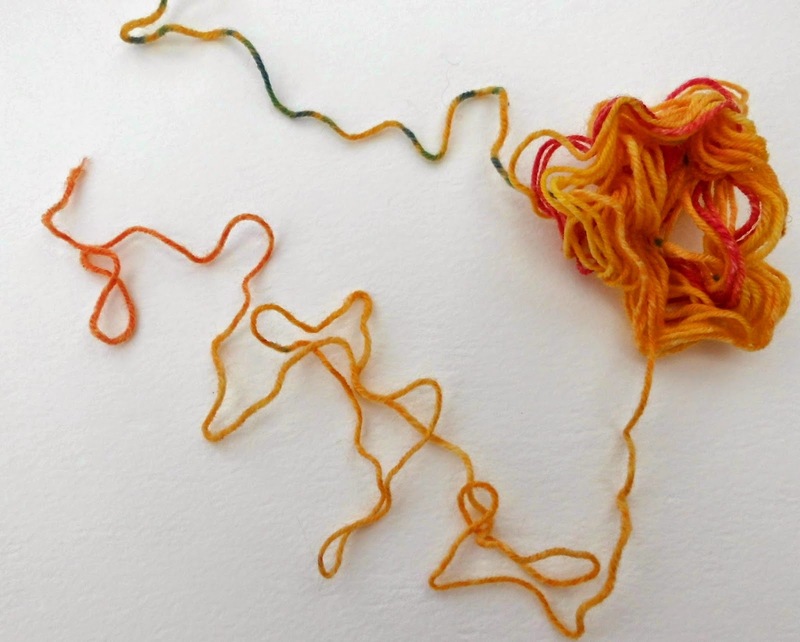 Sometimes you have to pull quite a lot of yarn out so that you can be sure that you’ve got the right pattern repeats, so be careful not to get your yarn tangled up. 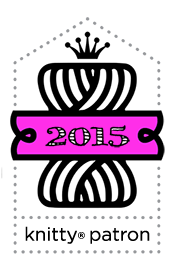 Just take your time and you’ll be fine! If you feel that it's not working and you're losing the will to live, then stop, take a break and come back to it later. It's only yarn and it's only a pair of socks. Sometimes, close enough is good enough, even for me! You can see in this next picture that I've found a match with my two balls of yarn. It is never exactly perfect but you can see how I've found the point where the pattern changes at the same time on both strands of yarn. Once I’ve got the colours matched up how I want them, I make loops at the ends where I want to cast on. As you'll know from the last pre-Sockalong post on tension squares, I use a cable cast-on so I need to start with a loop over the end of my needle. 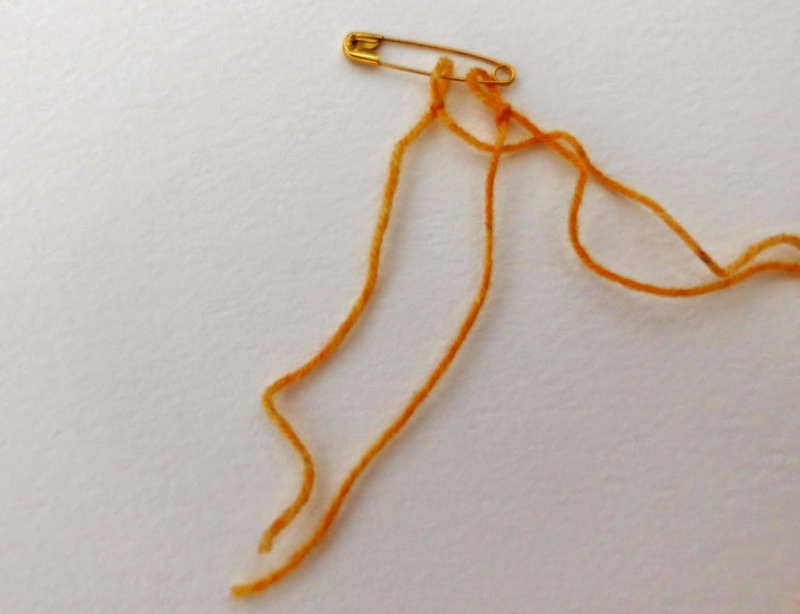 If you use a different cast on, that’s fine, but you may still want to create a loop to put a safety pin through so that you don’t lose the point where your yarn matches. If you want to, you can cut the yarn so that the two ends start at exactly the same point. A word of warning, though - DO NOT CUT YOUR YARN UNTIL YOU ARE QUITE SURE THAT IT IS EXACTLY HOW YOU WANT IT! Finally, you can wind the yarn back into two balls. If you want to wind it into neater balls or cakes, just take care that you don’t wind from the wrong end and reverse the pattern. I've recently discovered how to hand-wind yarn into a centre-pull ball (I know, where have I been all these years?) using this website and it's much better than having your ball roll all around the floor when you're knitting. Phew! Sometimes it can be a bit of a frustrating job and sometimes it works brilliantly well and you're done in ten minutes, it all depends on the pattern in the yarn. For me, it's always time well spent as I will be wearing my socks for a long time! Finally, let's take a quick look at any extra accessories you're going to need and then we're done for today. 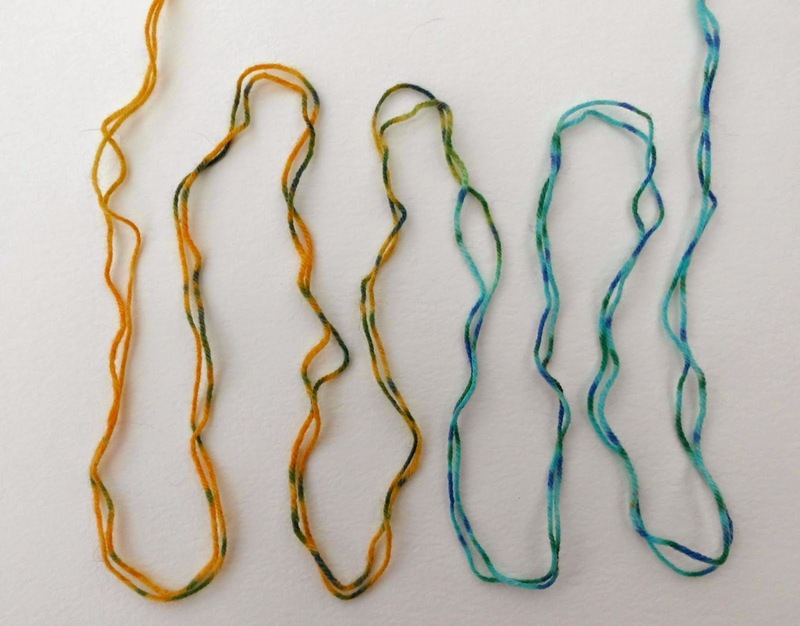 If you've already done your yarn and needle shopping, you'll be pleased to know that all of these are either items you'll already have around your house or you can improvise without having to buy anything else. 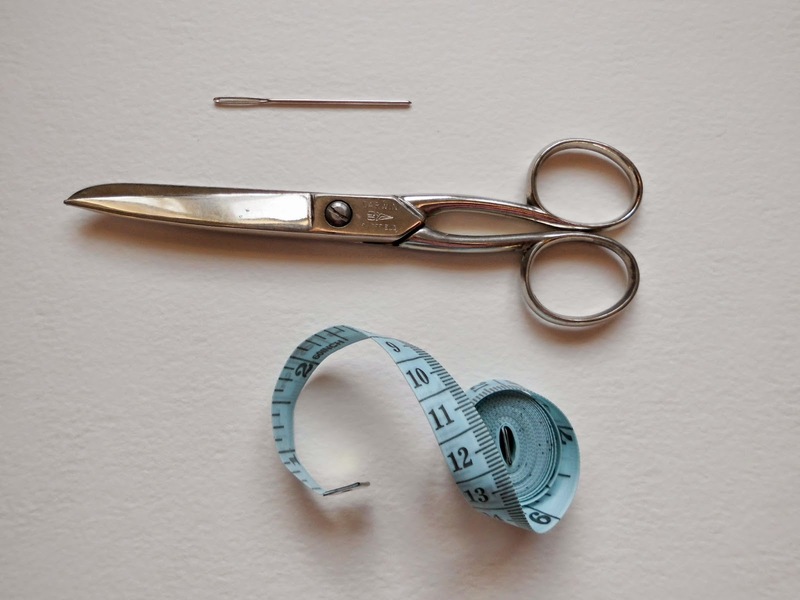 First of all, a wool or tapestry needle for sewing in ends, a pair of scissors and a tape measure (a ruler will work just as well if you don't have a tape measure). 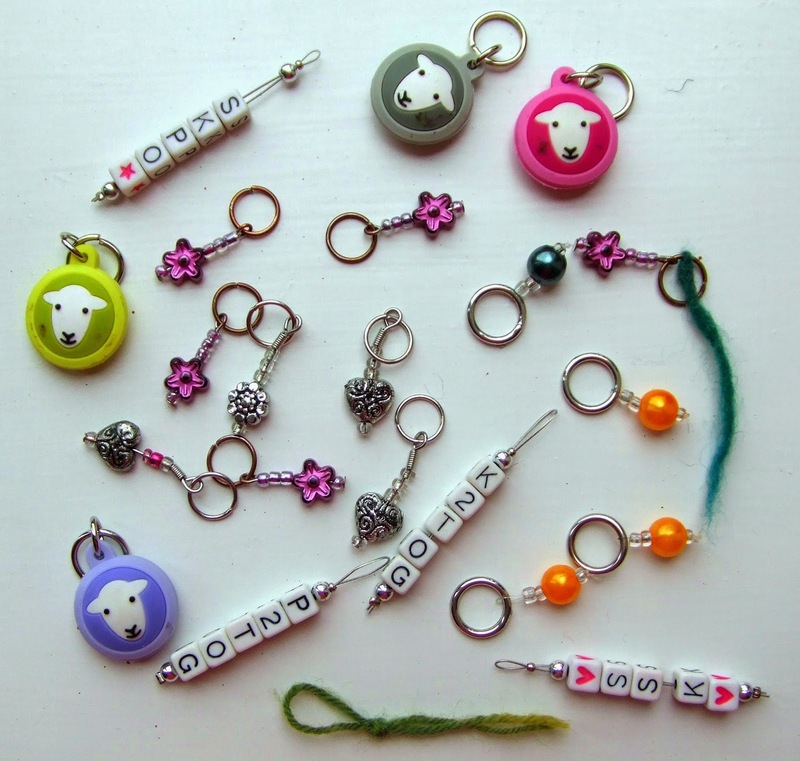 Next, stitch markers. 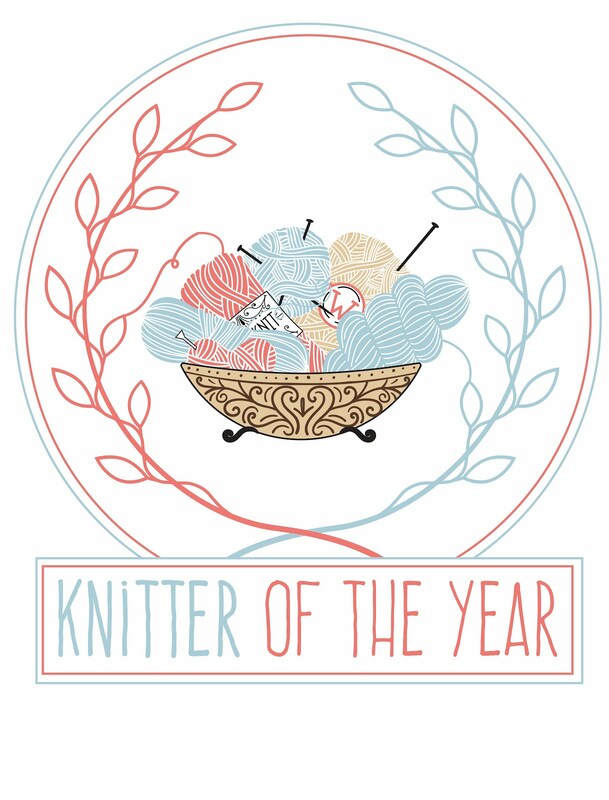 Mine have been collected over the years that I've been knitting. All of them except for my lovely Herdy ones came free with various knitting magazines, and my Herdy ones were a Christmas gift one year from my brother and sister-in-law. You can see at the bottom of the picture that I've even used pieces of knotted yarn and they work as well as anything else. 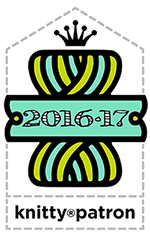 You don't have to have technical or expensive stitch markers; you just need to see where your round starts and ends. 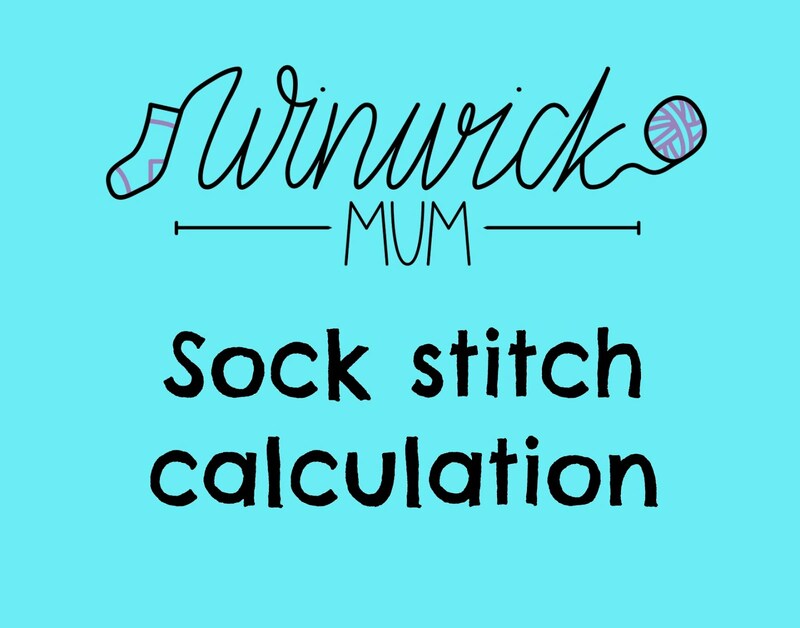 Finally, you need some way of tracking your rounds so that you can make sure your socks are equal in length. 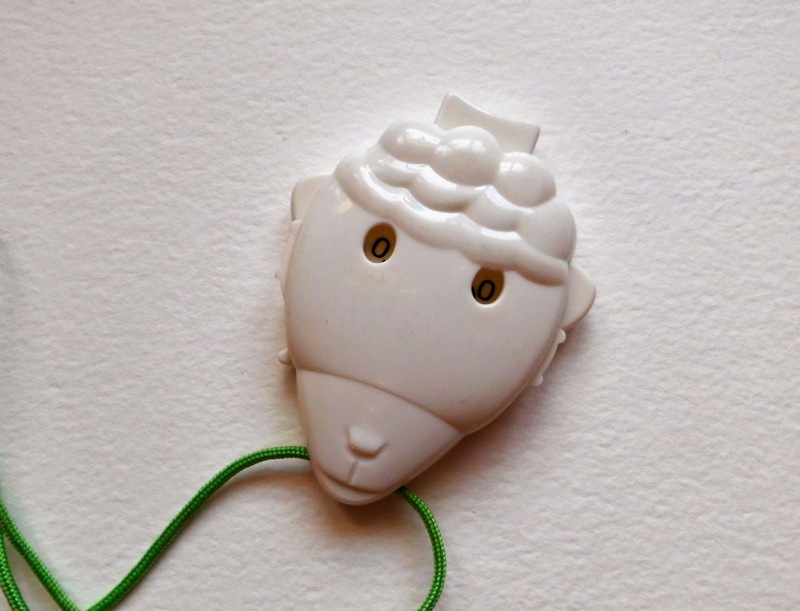 I have this rather scary-looking sheep counter (another magazine freebie!) and you can buy similarly scary-looking counters very cheaply as well as many other styles. Before I had this, I used a piece of paper and a pencil and this worked extremely well! 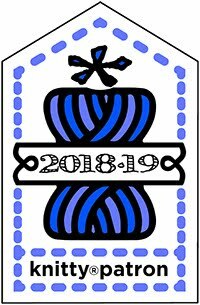 Because I'm proud to support my local yarn shop on Yarn Shop Day, Black Sheep Wools have given me a code to share with you to get 10% off anything in the store. 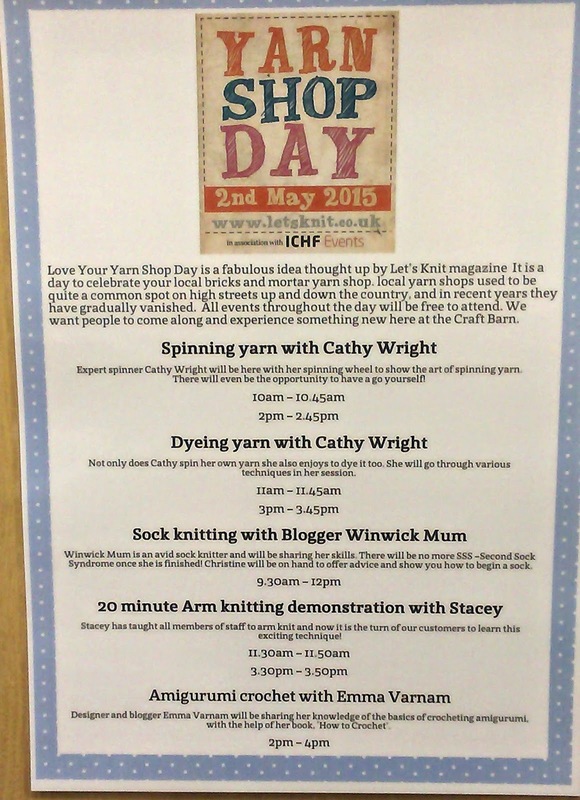 You can use it online and in the Craft Barn as well, which is handy if you're coming to Yarn Shop Day. 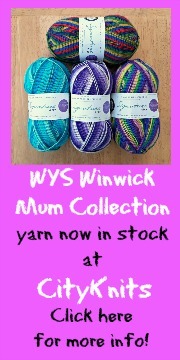 Just quote WINWICK10 at the checkout to get the discount. 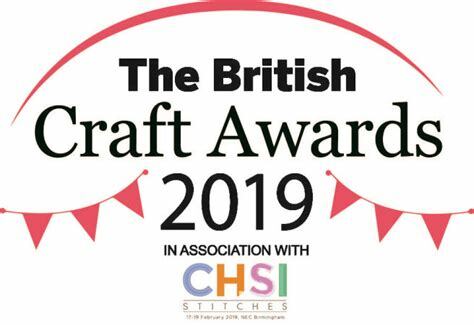 If you don't live near to Black Sheep but your local yarn shop is taking part in Yarn Shop Day then do pop along and support them - as much as we can buy on the internet easily and cheaply, we still need our bricks and mortar yarn shops! 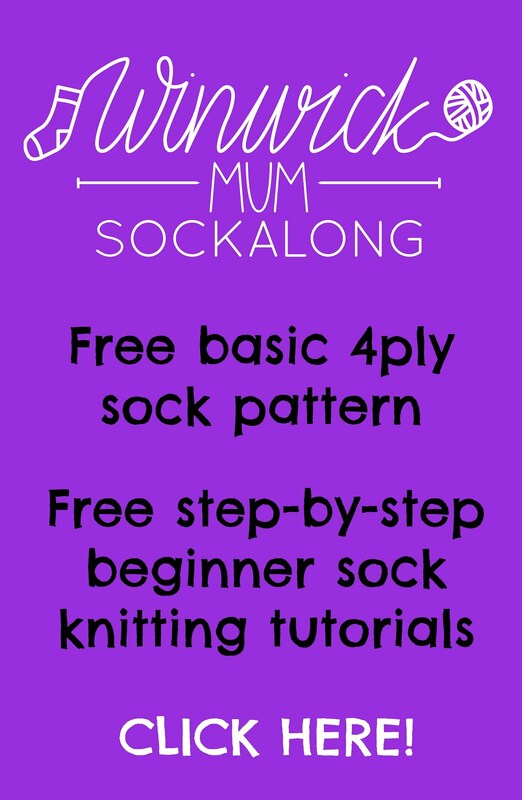 Thank you so much for explaining how to knit matching socks from 100g ball of wool. I've been to Yarndale, bought the sock wool and needles, worked out the tension and know how many stitches to cast on, but really struggling with how I match the yarn to make a matching pair of socks!! How do I know how much to pull from the inside of the ball to find the repeat pattern to make 2 balls ? I can not tell you how much I am enjoying the tutorial. Thank you so much! Thanks for this great tutorial! I just finished my first pair of socks using your sockalong posts. Now I'm starting a new pair in selfstriping yarn (Drops Fabel, 2 balls of 50 g). I had a really hard time matching the yarn, so finally I just started the first sock to see what it would look like. Then I discovered that in the second ball of yarn, the colours were running in the opposite direction. Really! I'm 100% sure that I started both balls from the inside. Now I'm fairly confident that I will get matching socks. Your post was really helpful, otherwise I would just have given up. NB Technically this wasn't my first pair of socks, as I knitted several pairs of socks when I was a teenager (more than 30 years ago) but I had completely forgotten how to do it.